The April issue of Dengeki Hobby magazine is just out and this time it features 2 pages of great Macross toy and garage kit pictures. Anyway, I'm planning to phone Auden at Toycom tomorrow so I'll clear up this point then. 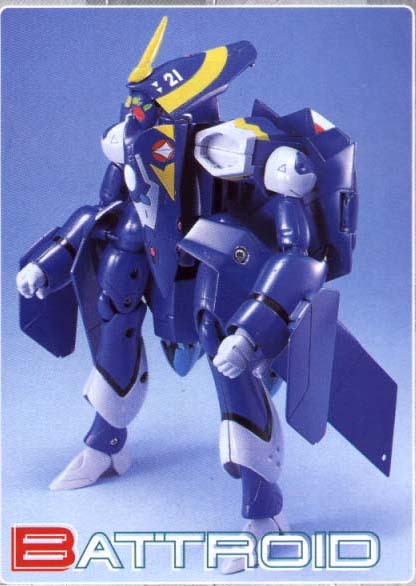 I'll also ask whether the YF-21 will come with a gunpod as no gunpod is shown in any of the pics so far. 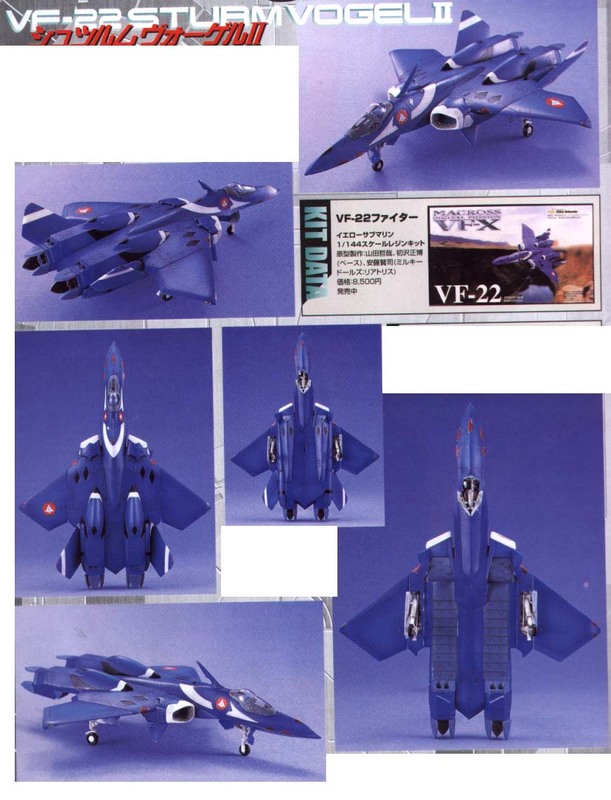 Also attached are pics of the new Wave 1/144 scale VF-22 Fighter mode resin cast garage kit which sells for ¥8,500. 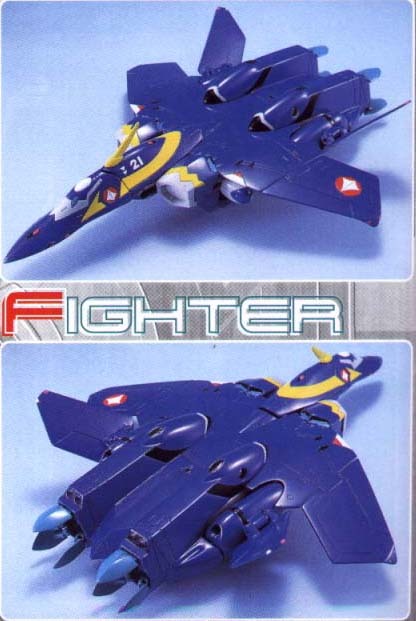 This kit is interesting in that the bottom section can be removed to show what the Fighter looks like without the limbs and leg bay doors, i.e. 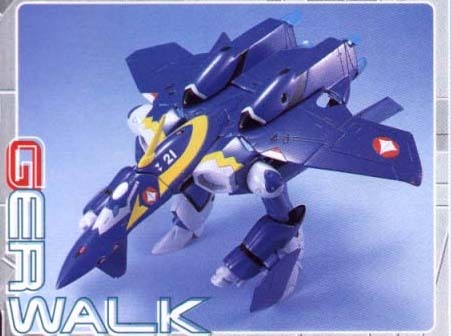 when they have been blown of after suffering battle damage the same as Guld did with his YF-21 in the Macross Plus movie. 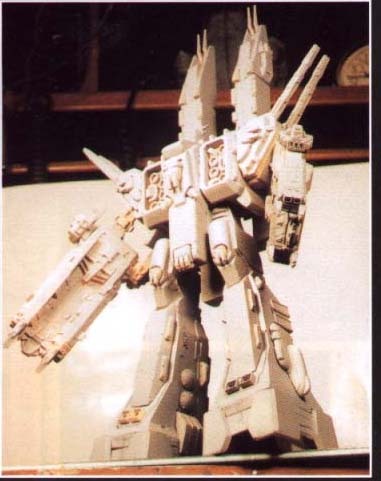 Finally, attached is a picture of a new Macross SDF-1 resin garage kit. I don't have any details on this at the moment, but I don't think it has been released yet. As soon as I get the text that accompanied the picture translated, I'll let you know more.